Plymouth may be best known as the base of Britain’s naval power but it has a new accolade: it is the country’s knitting capital. 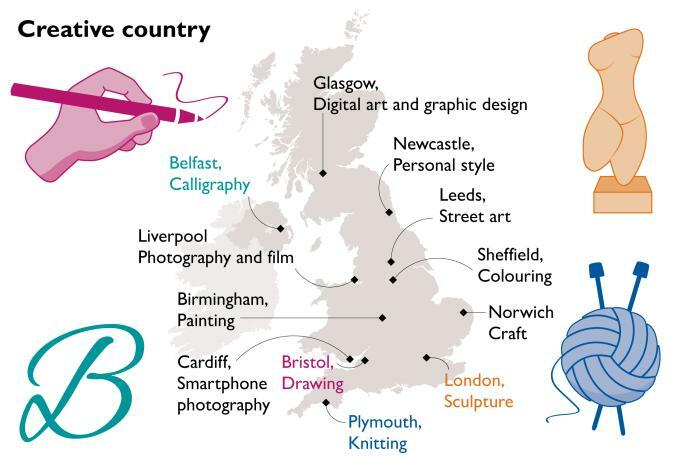 A creative map of the UK reveals its artistic hotspots, with Bristol emerging as the drawing capital, London the place for sculpture, Leeds for street art and Sheffield for colouring. 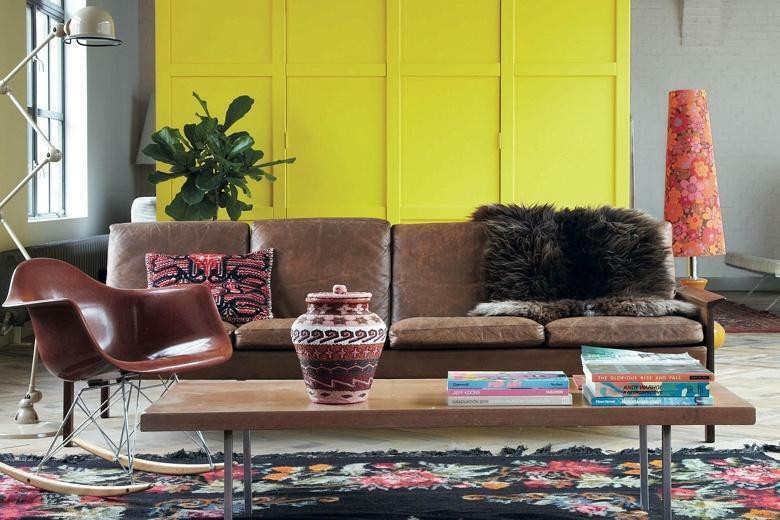 Mark Cass, of Cass Art, an art materials retailer, commissioned a national survey to identify which creative activities made the strongest showing in particular cities. “Creativity is something that is very much in all of us — and it has changed. For example, with mobile phones we can all walk around taking pictures,” Cass said. Becky Dodman, who teaches textile practices at Plymouth College of Art, identifies another contributory factor: sheep. “We are close to Dartmoor and the availability of wool from whiteface Dartmoor sheep,” she said. 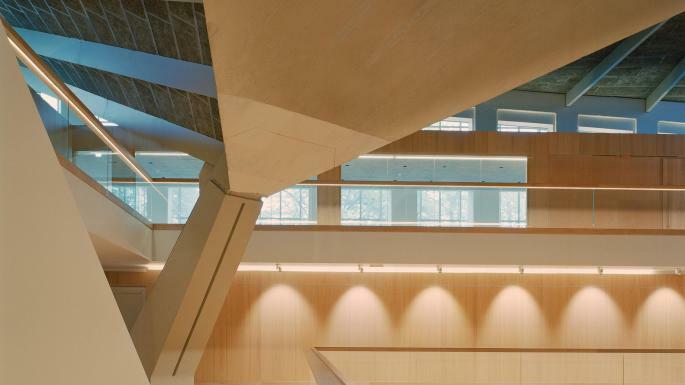 Judy Milner, a London-based sculptor, is not surprised that the capital emerges as a hotspot for her art. Sculptors such as Anthony Caro, Damien Hirst and David Mach have exhibited large, eye-catching public pieces in the city.